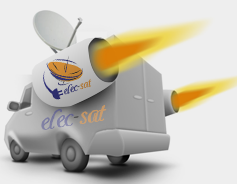 Elecsat installation offers full installations and repairs on CCTV Cameras, Aerials & Satellites system in Greater Manchester. We are a leading TV CCTV Cameras, aerial and satellite Installation Company providing aerial fitting and repair services throughout Greater Manchester. We’ve been the first choice for local householders and businesses in the area for over 32 years supplying, Installing and repairing CCTV Cameras, TV aerials and satellites since long before the days of the digital platforms now available from Sky, Freesat and Freeview. Our team of local engineers live and work in your area so we can usually provide a same day installation service when required or alternatively an appointment in a time slot to suit your busy schedule. 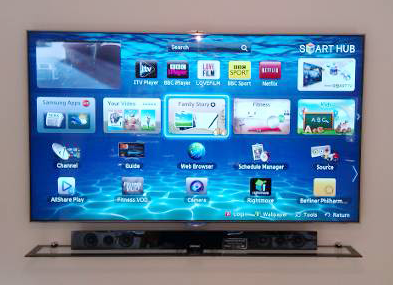 All our engineers are experienced industry professionals, qualified to advise you on all aspects of digital TV technologies and security systems. There are now such a range of viewing options available that it can be confusing but we will guide you through the options available to help you make an informed decision for your family with our same day service option.